Watch and share this video... This a documentary by the Discovery Channel about Morenga. 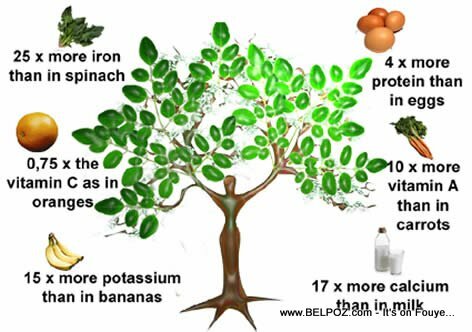 Moringa oleifera is nature's "miracle tree". It's packed with 90+ verifiable, cell-ready vitamins, minerals, vital proteins, antioxidants, omega oils, and other benefits. « Ap rive on lè, Si-w pa genyen JADEN, ou pap ka manje!